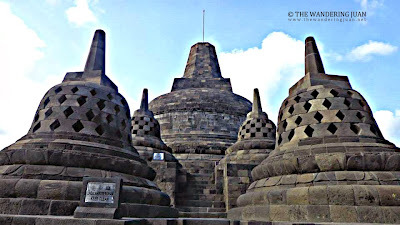 I've been to quite a few temples in different parts of Southeast Asia, so a visit to another one in Yogyakarta seemed like routine. My new found friends and I decided to book a sunrise tour (combo Borobudur and Prambanan) to see the sun peek out of the skies atop the viewing point. 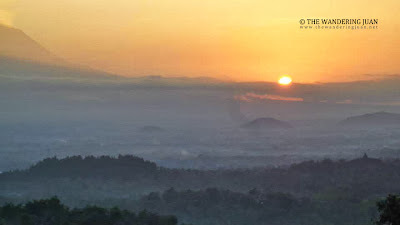 The day started at around 4AM so that we will be able to catch the first rays of the sun as it rose over Borobudur. 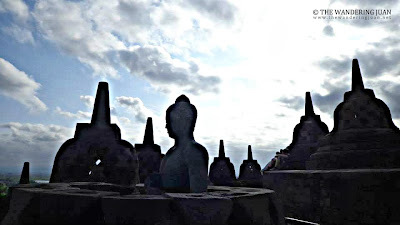 After seeing the sunrise and sunset in various temples around Southeast Asia, the sunrise in Borobudur was anti-climactic. I caught myself thinking about the 30,000 IDR we had to pay just to enter the viewing point, I was better off using that money for something else. The sunrise was not entirely disappointing, it was still nice to look at, but compared to Angkor Wat and Bagan, it was underwhelming. Thankfully the temple itself was impressive. Borobudur is a 9th century Mahayana Buddhist Temple in Central Java. Borobudur has 2,672 relief panels and 504 Buddha statues. The temple was built during the Saleindra Dynasty. 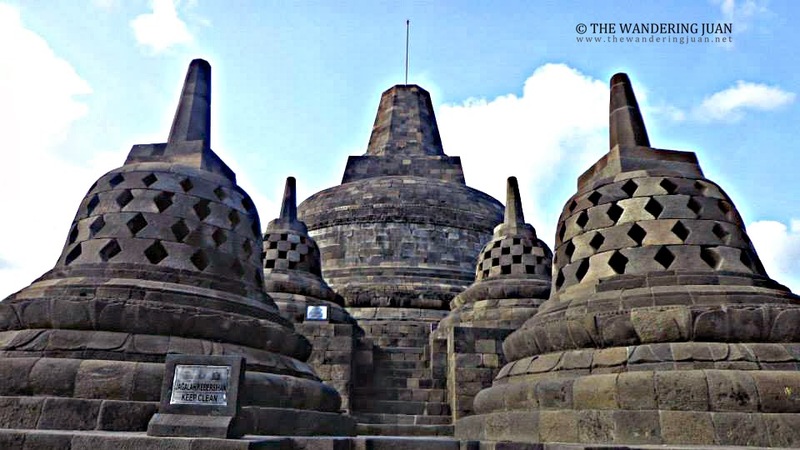 It was only in 1814 when Borobudur was put on the world spotlight again. 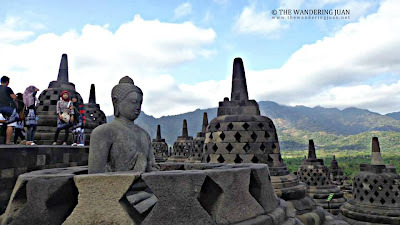 Borobudur was an impressive piece of architecture that had hints of Indian influence on it. 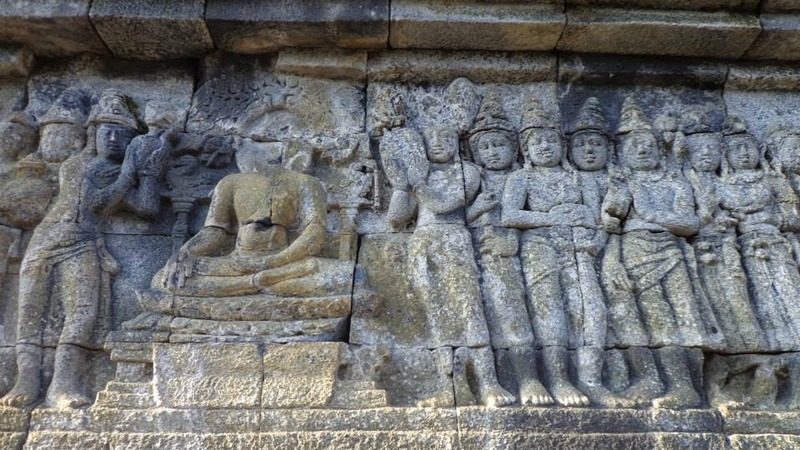 There were many stories told on the walls of Borobudur. 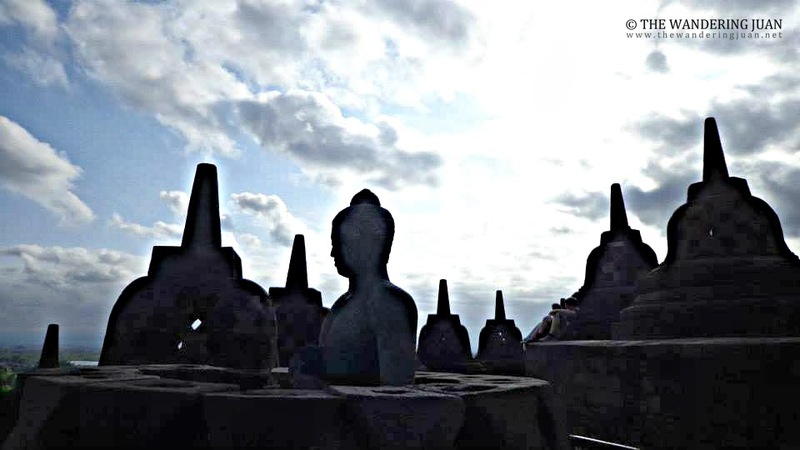 The crumbling statues, headless Buddhas, and the fading reliefs reminded me of how fleeting a once powerful kingdom can be. 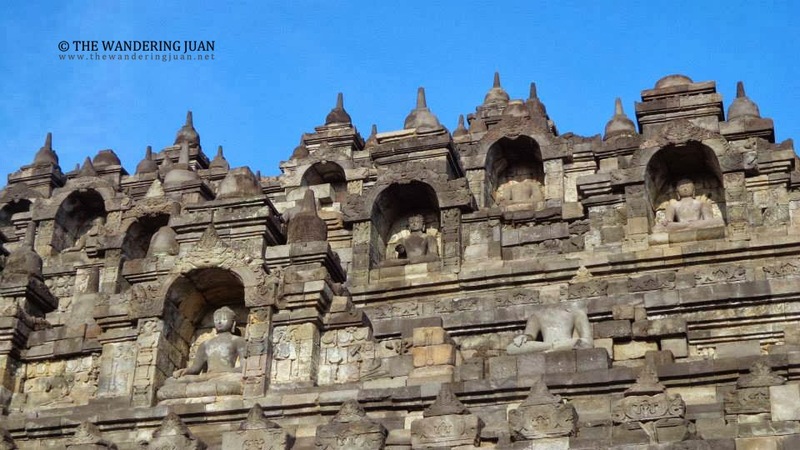 The walls depicted the life of the Javanese during the time when the temple was built. 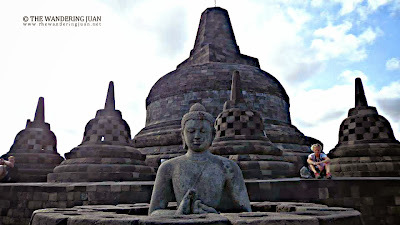 At the highest level of Borobudur, one can spot many mini stupas that held a Buddha statue inside. Walking around Borobudur helped me relive a part of its history. The stupas, the reliefs, and the Buddha statues were once a part of a glorious past. I am fond of visiting and walking around ancient temples, and Borobudur was no different. 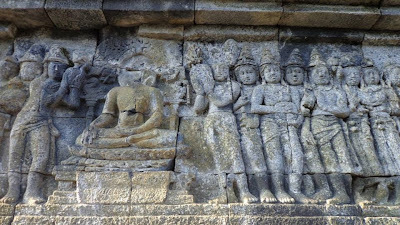 Even if I liked Angkor Wat, Bagan, and Prambanan better, wandering around and inside Borobudur was still quite an experience. There is also a museum about the history of Borobudur and its rediscovery inside the complex. 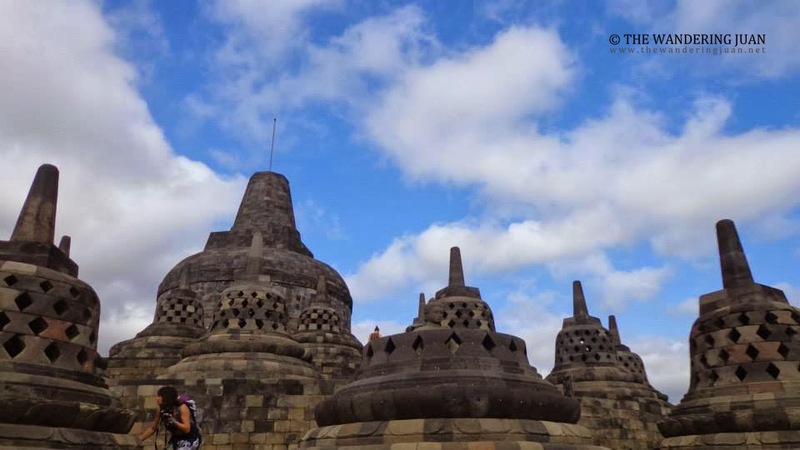 Since we agreed on catching the sunrise to Borobudur, we decided to book a combo tour worth 130,000 IDR excluding entrance fees. 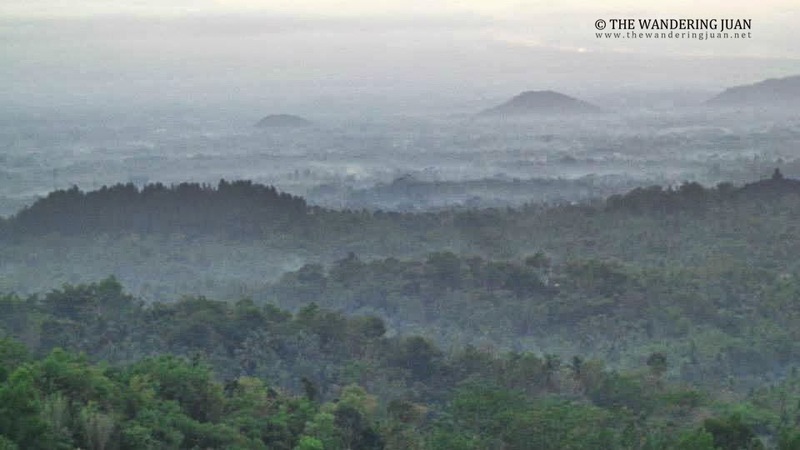 Although you can take public transport to the temple, you can't take public transport to Borobudur before 5AM. 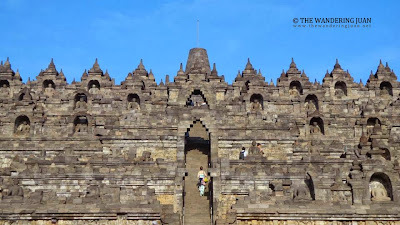 You could get a cheaper tour if you took the 5AM or later time slot for both temples, the price would range from 80,000 IDR and up. 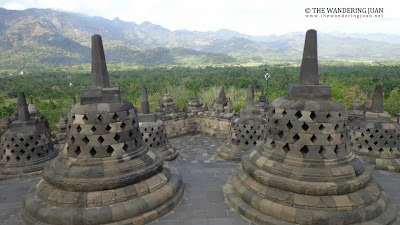 We managed to get a discounted rate for the entrance fee since we decided to pay it immediately, the rate was 170,000 IDR instead of around 190,000 IDR. 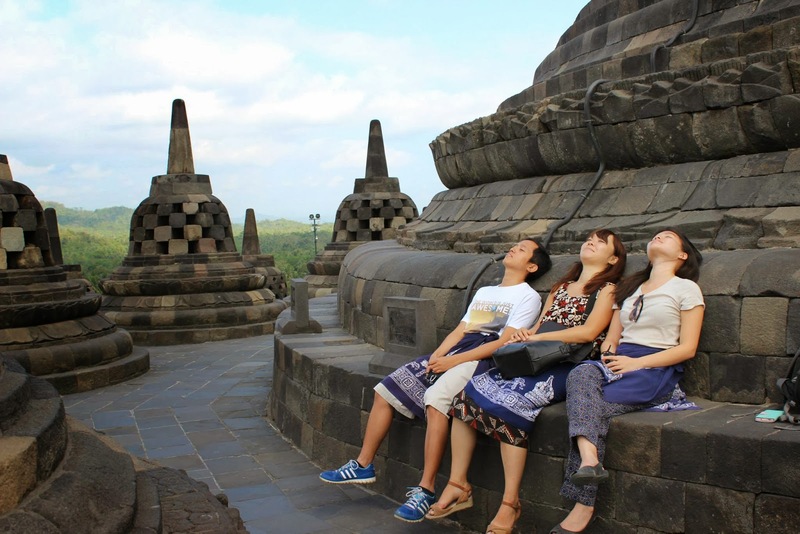 There is a 50% discount for students who show their valid school IDs, and like most attractions in Indonesia, locals pay a significantly lower rate compared to foreigners. 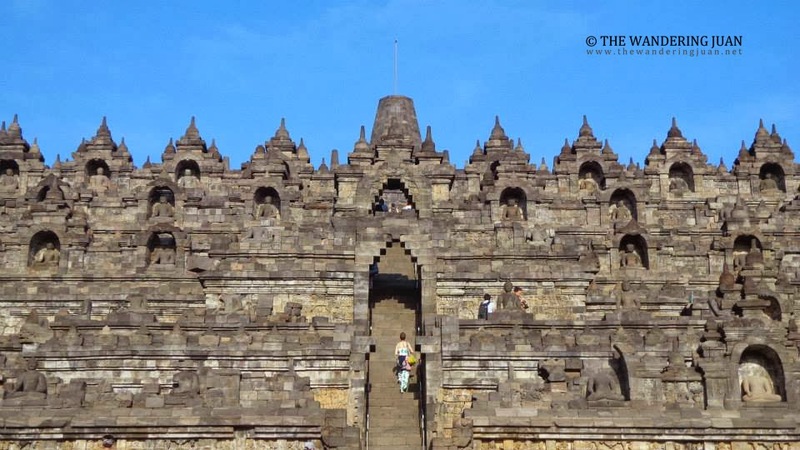 It's been there since the 9th century and complete with all the intricate details. It just says much about their glorious past. are you allowed to take a nap in there? hehe Nice place! Looks like a quiet and peaceful tourist spot. I wish to go there someday too, just need an extra $$$. Wow to travel and see this must surely be a thrill! To touch a piece of history that has been in existence since the 9th is just wow. I wonder if the weather is hot? And are there a lot of tourists over there? 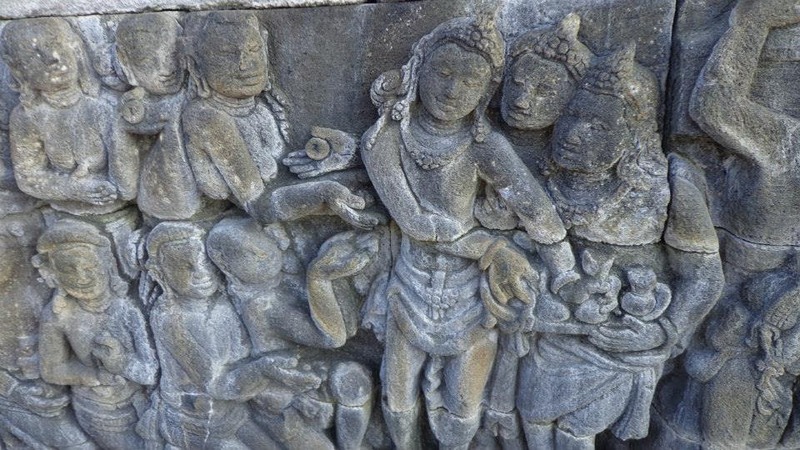 Visiting old/ancient sites sure looks interesting! 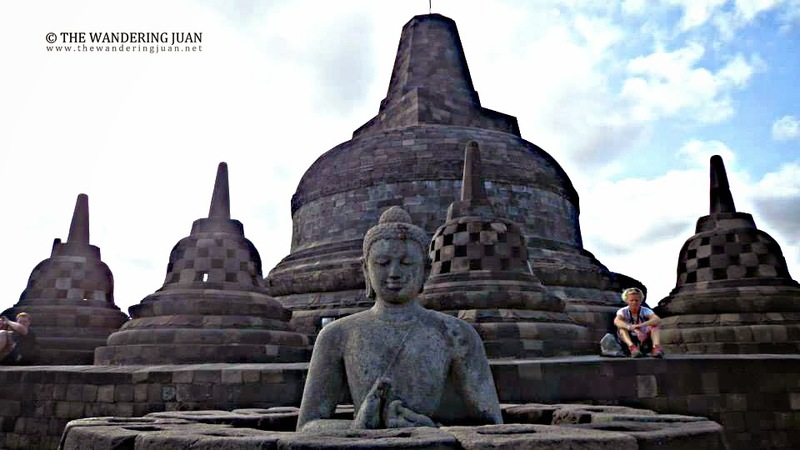 It's amazing to see Borobudur and looks interesting to learn about the history of the place. Underwhelming when compared to Angkor Wat! 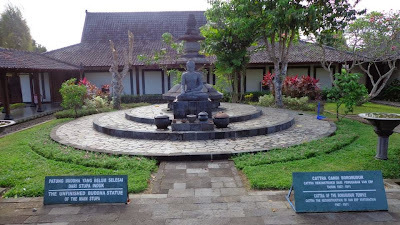 I will take that to heart when I do visit this place one day so I do not expect too much. Angkor Wat is simply too magnificent, I have to agree. What a wonderful place to see! That Buddha reminds me when I first saw it in HongKong. 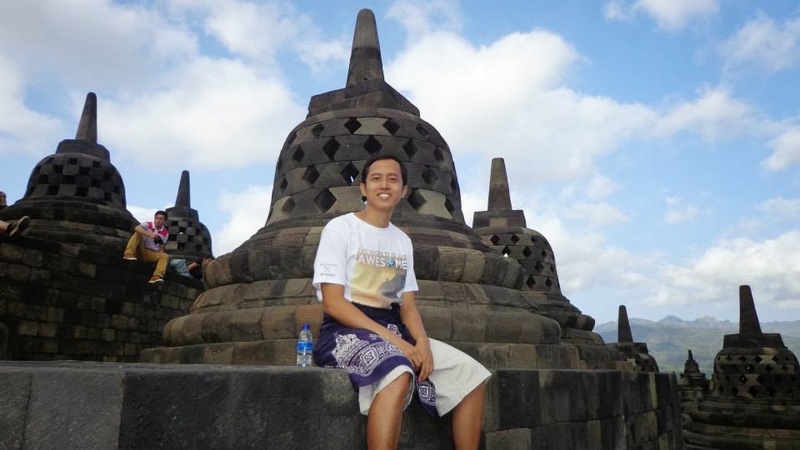 One of my dream is to travel travel the world but since I don't have enough resources I am so thankful that there are bloggers like you so I can at least go to places.